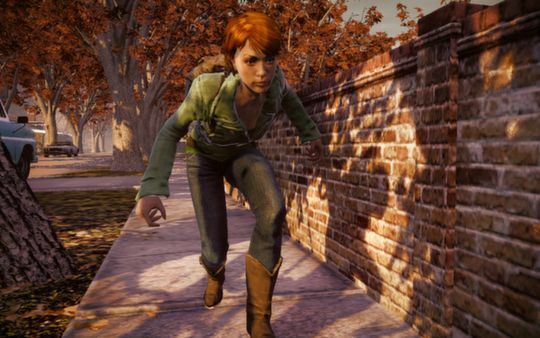 This weekend State of Decay made its debut on the PC. The sandbox zombie game can be purchased through Steam Early Access for $19.99. 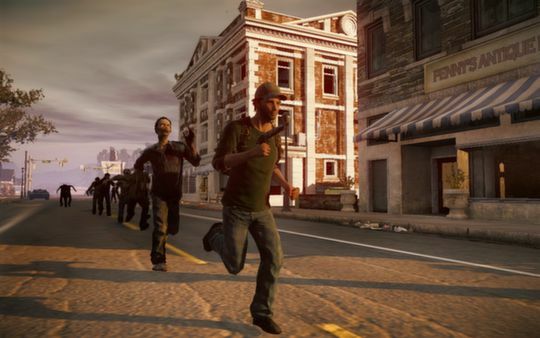 In State of Decay, a zombie outbreak has wiped out most human life in Trumbull Valley. 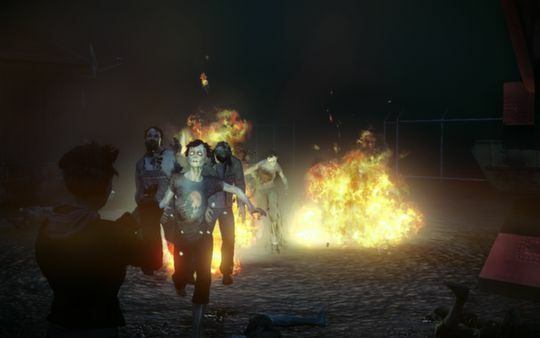 The player controls the few remaining survivors. They must establish a base and do whatever it takes to keep it safe. They'll make raids on the zombie-infested valley to gather supplies, rescue other survivors. or simply cull the undead hordes. 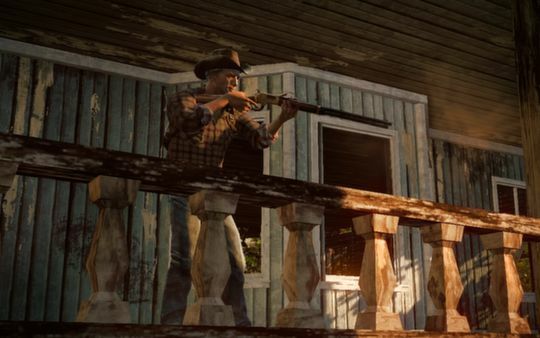 Survivors' skills will grow with experience but if they die, they're permanently gone. 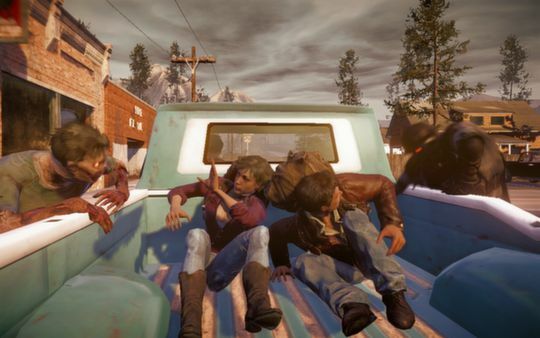 The PC version has higher resolutions and better frame rates than the Xbox 360 version released this summer. However, because this is a Steam Early Access release, it's a work-in-progress. Undead is still fine-tuning the experience so you may experience some bugs. "This process is not for everyone," Undead Labs warned earlier in the week. "Casual players, the easily frustrated, and the short-of-time should NOT get this Early Access version. Hey, some of us are all three of those things. It's not a criticism. It's just that we want everyone to have the experience that best suits their needs. You all deserve the best, so if you're not into giving feedback, just wait a few months and play the final version after we make it great." The recommended requirements are more lenient than I thought. I guess you shouldn't expect the PC version to be too much glossier than the 360 edition. Purchasing the Steam Early Access version will entitle you to all future updates for no additional charge. You'll also get the retail build when it's released. Undead estimates the final version will be available by the end of the year.